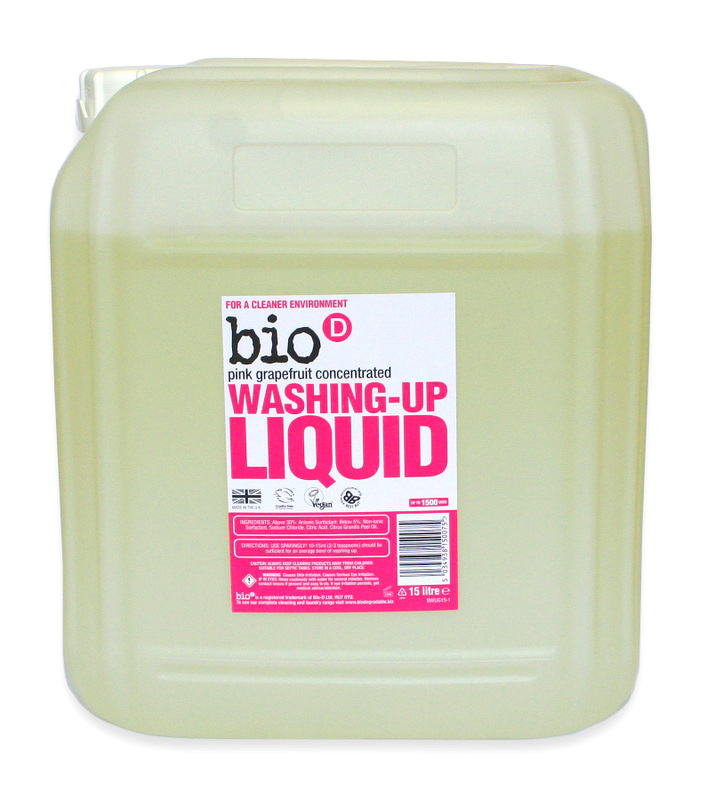 A 15L refill for Bio D's new eco-friendly wasching up liquid with pink grapefruit. 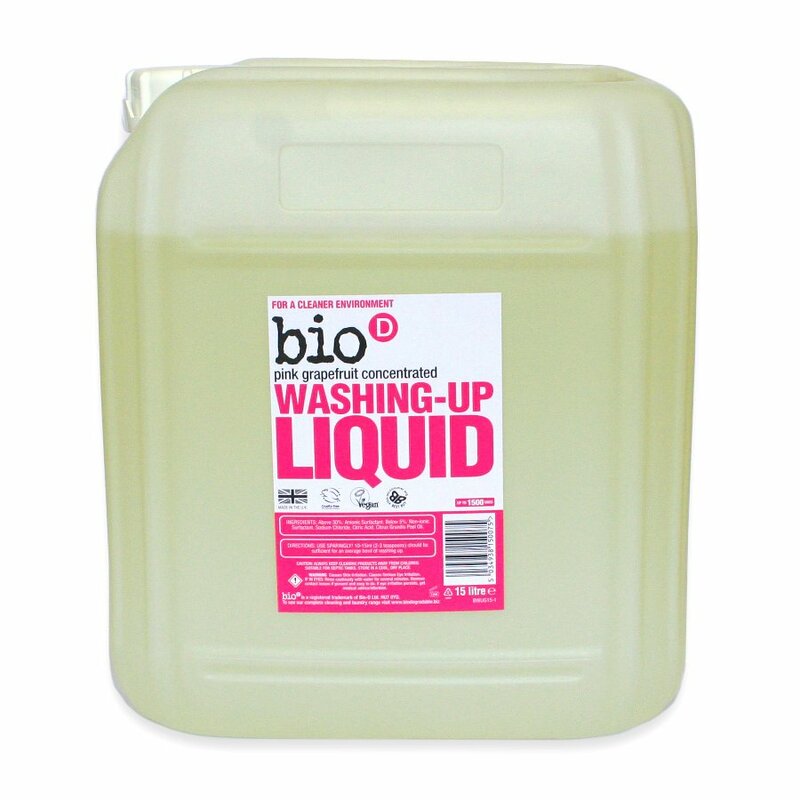 It has a zingy fragrance and will leave your dishes sparkling clean wihtout any harsh chemcicals as it is has a natrural and organic plant based formula. Certified cruelty free, made in the UK and free from petrochemicals, phosphates, preservatives, enzymes and synthetic perfumes as well as being biodegradable. 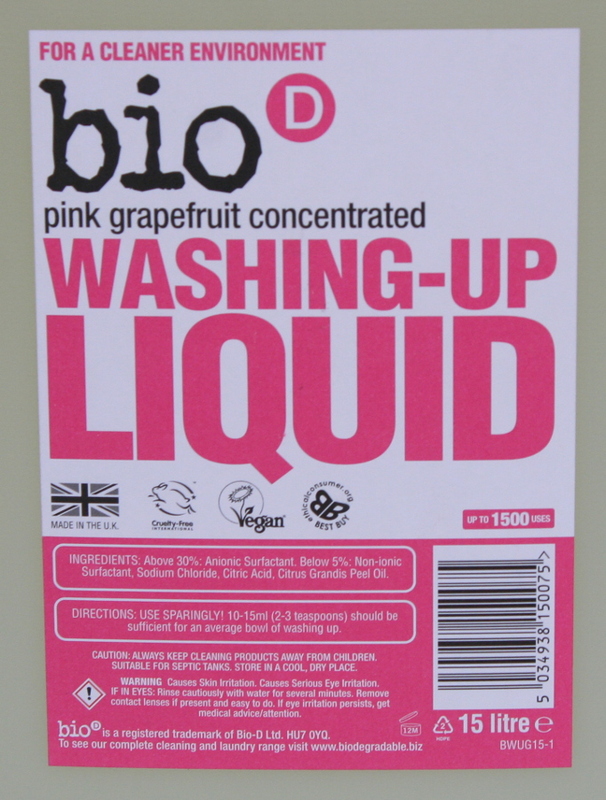 The Bio D Washing up Liquid with Grapefruit - 15L product ethics are indicated below. To learn more about these product ethics and to see related products, follow the links below. 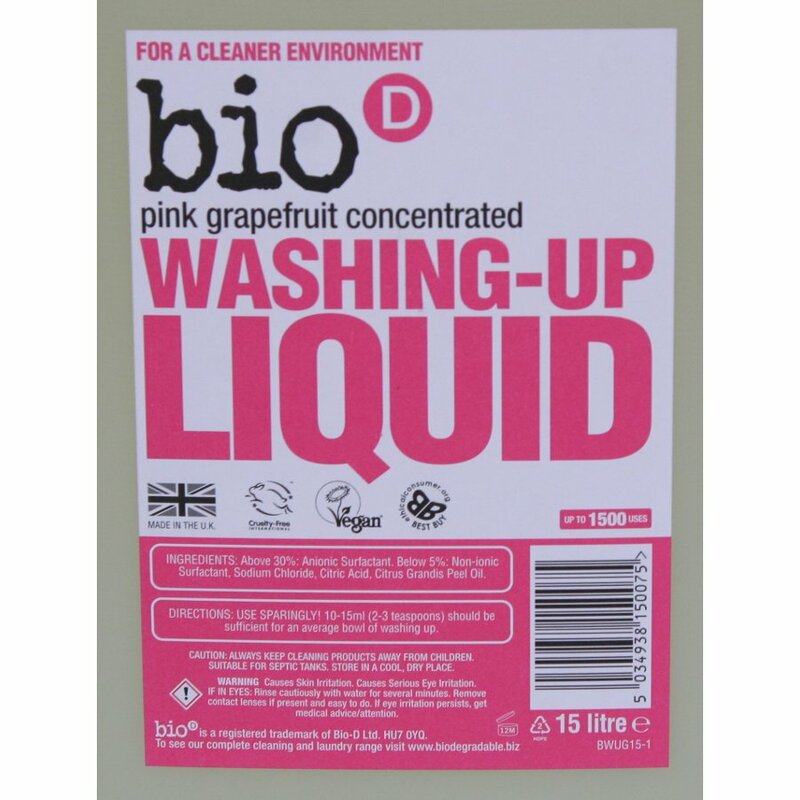 There are currently no questions to display about Bio D Washing up Liquid with Grapefruit - 15L.